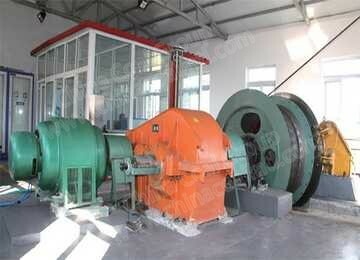 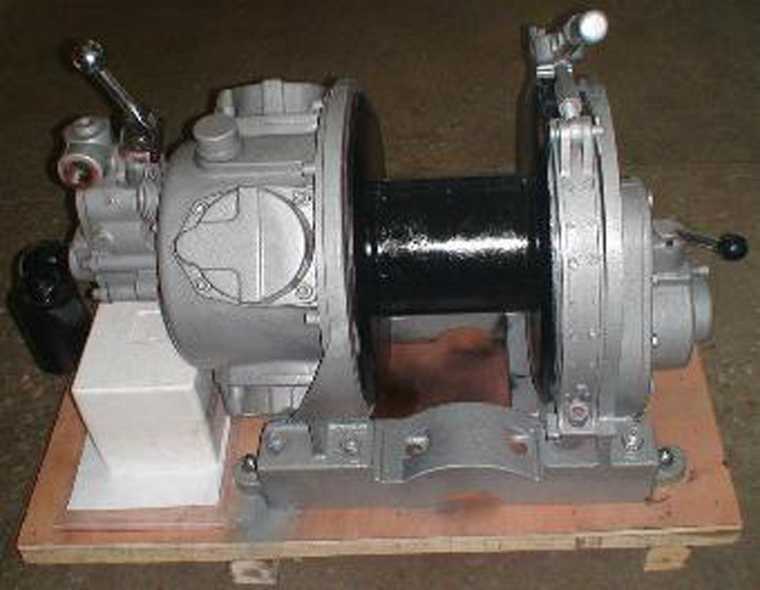 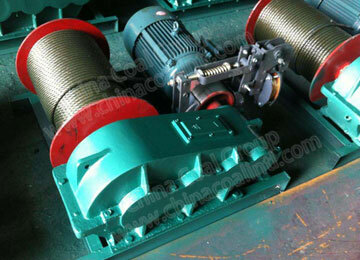 : mechanical power driven drum, winding traction rope to complete the installation work. 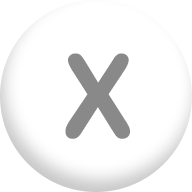 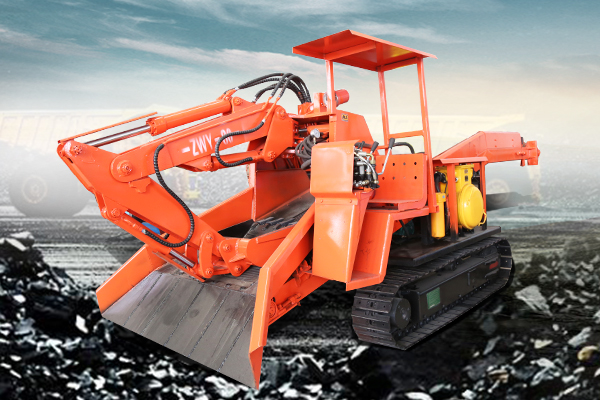 Widely used in cable engineering, tower building, cable tighting, or heavy material lifting. 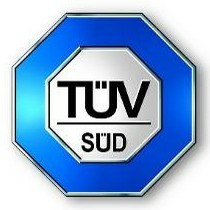 Commend: Dear Sir / Madam, How are you. 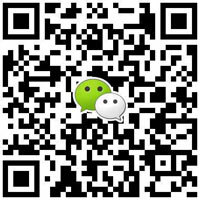 How much 10 sets! 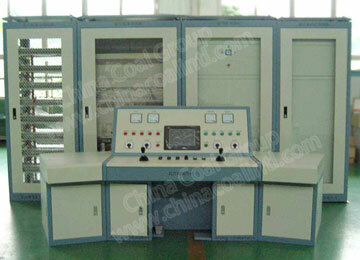 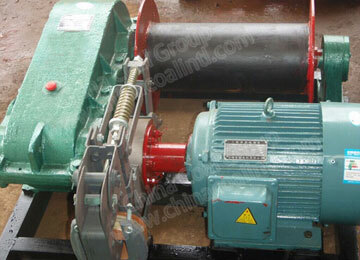 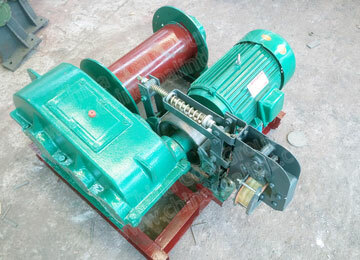 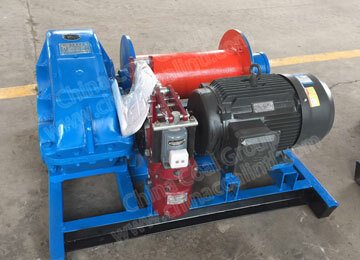 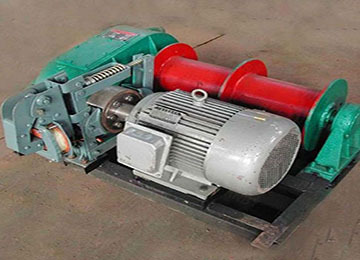 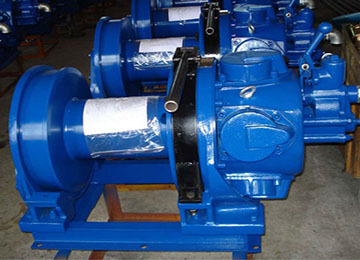 Commend: My company is interested in your company's Diesel Winch, please send specifications and quotations, thank you. 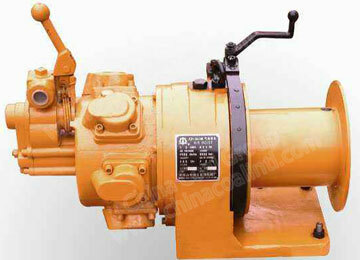 Commend: The Diesel Winch with good quality, worth to trust.